What is better than kicking back to watch the Australian family classic Babe? Having a symphony orchestra play the soundtrack as you watch of course! This fabulous family event is coming soon to Melbourne. 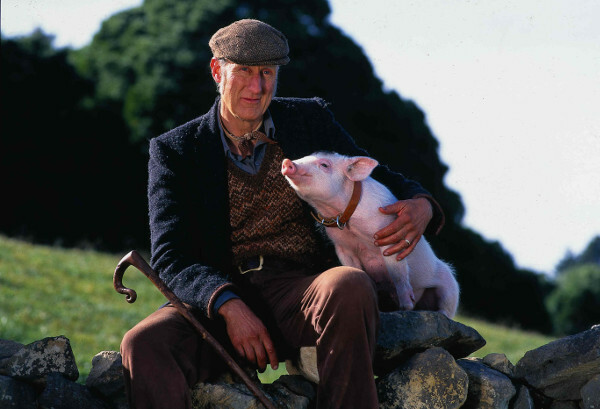 Yes, you read that right, the movie Babe came out twenty years ago. Where has the time gone? But now we have wee ones of our own to share the joys of this wonderful film. To celebrate the twentieth anniversary of this fantastic flick, the Melbourne Symphony Orchestra have teamed up with original soundtrack composer Nigel Westlake and adapted the score for the concert hall. With Westlake conducting, the orchestra will play live in time with the film as it shows on the big screen. What a wonderful way to watch movies! This collaboration is a great way to make kids think differently about the way they watch movies. So often we breeze through films without a thought for the artful complexities of the soundtrack. Seeing an orchestra play the soundtrack live brings the music to the foreground and teaches kids (and us) a bit about the wide array of creative work that goes into making a film. And just in case you are wondering, there is still audio with the film. 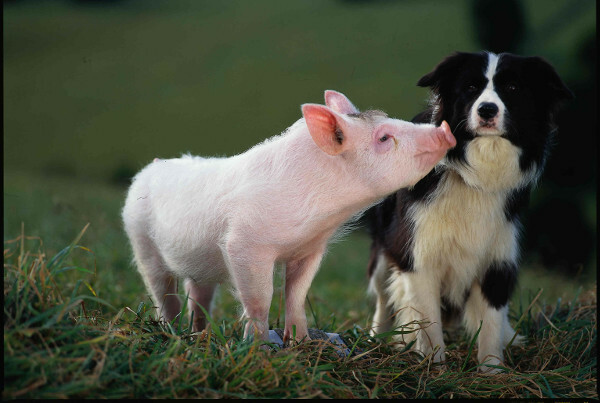 So join Babe once again in his adventures on the farm and celebrate the twentieth anniversary in sophisticated style. Take the kids for a fabulous family experience or organise a babysitter and have a kids-free night of reliving your youth. Babe: The Twentieth Anniversary Concert is playing at Melbourne’s Hamer Hall on Saturday, 11 July at 7pm and Sunday, 12 July at 2pm. Tickets are priced from $45 and available through the MSO website. Children under two years old attend free if they are sitting in your lap.